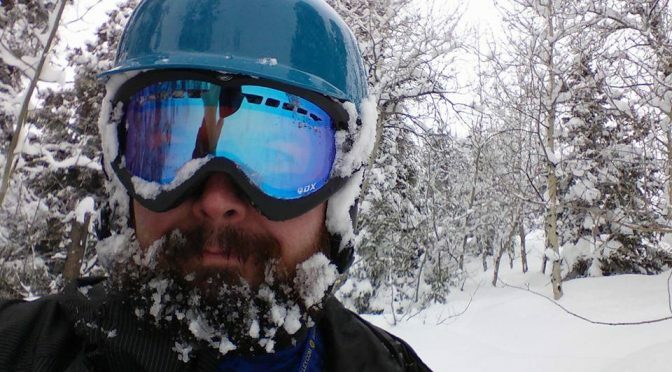 Sun Valley, ID – The Blaine County Coroner has confirmed that a 34-year-old snowboarder died in a tree well at Sun Valley Resort on Saturday. Derek Klein, 34, of Meridian, Idaho was found unresponsive at around 1:30 p.m. on Saturday near Sun Valley’s Can-Can ski run. Sun Valley Ski Patrol responded to the scene. CPR was administered as Klein was to transported to St. Luke’s Wood River Medical Center in Ketchum, where he was later pronounced dead. “He was a fun guy to play Ultimate Frisbee with, and will be sadly missed!” a friend posted on Facebook in remembrance of Klein. The Blaine County Coroner’s Office is continuing its investigation.